Eureka Springs is at it again with the 5th annual Fleur Delicious Weekend, a French-themed celebration of all five senses with a street fair atmosphere that you do not want to miss! 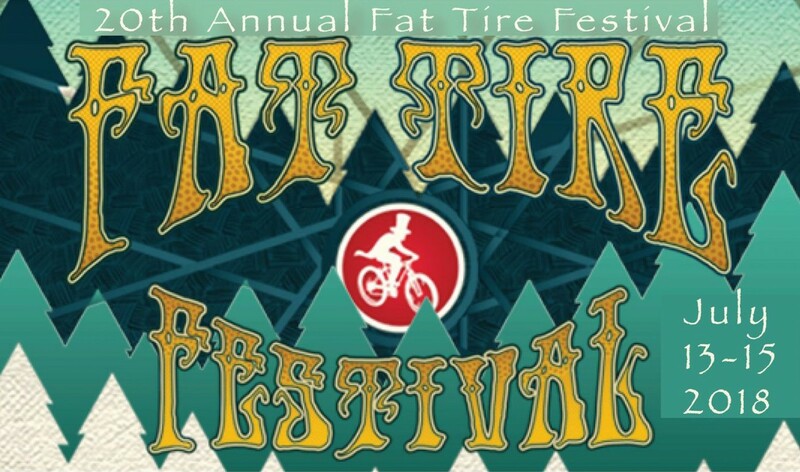 July 7th-12th 2015. 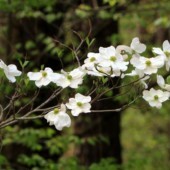 Sight, sound, smell, touch and taste: these are the senses that give us our world and that have inspired Eureka Springs’ Fleur Delicious Weekend event. Ah, spring! 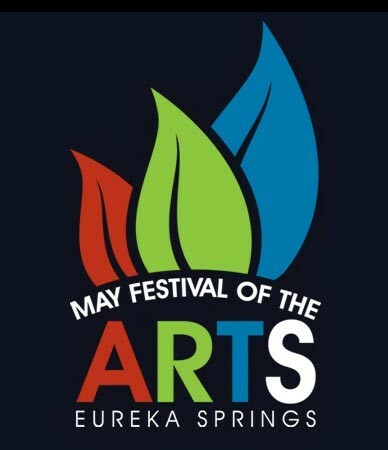 The scent of growing things and the flash of the sun on green reminds us to get out and breathe anew – and so, too does MayFest: the month long Eureka Springs Festival of the Arts! Eureka Springs is a lot of things to a lot of people but through it all runs an artistic, creative thread that serves as the lifeblood for much of the community. 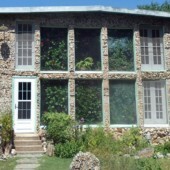 This historic arts village, tucked up in the Ozarks of Northern Arkansas, gives fully over to the lively undercurrent of the arts during the entire month of May: MayFest! 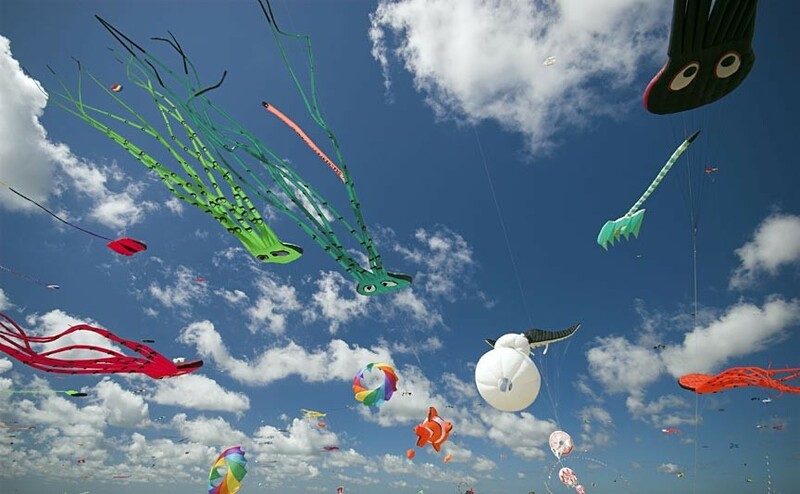 The silver anniversary of Eureka Springs Kite Festival – Kite Festival 2015 – hits this year on March 28th and will be held once again at Turpentine Creek Wildlife Refuge. The 25th annual Eureka Springs Kite Festival, sponsored by KaleidoKites of Eureka Springs and hosted by Turpentine Creek Wildlife Refuge is bound to be bigger and better than ever with special, silver anniversary events and displays to make this yearly festival even more fantastic than it usually is. The Krazo Krewe is back for the 10th annual Eureka Springs Mardi Gras celebration: Eureka Gras 2015! 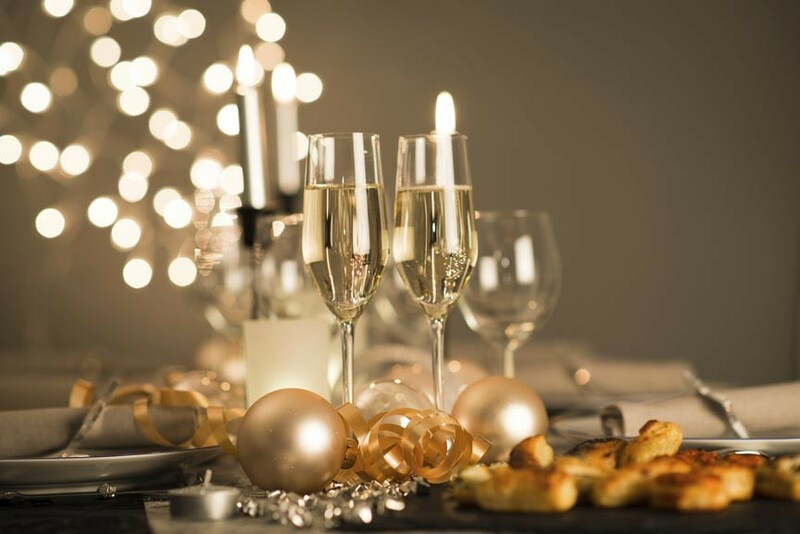 You survived Thanksgiving and the end of the year holidays like New Year’s Eve – now its time to get set in kicking off the New Year right with Eureka Gras 2015 – the Mardi Gras celebration in Eureka Springs, AR! 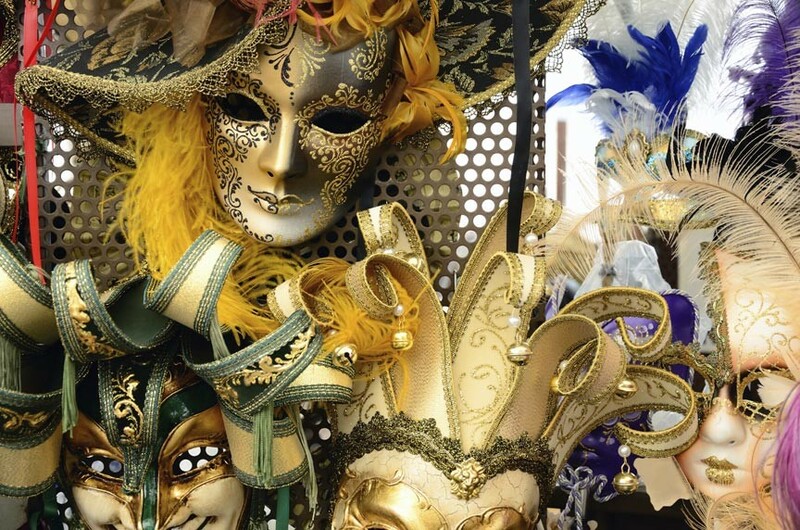 Mardi Gras is celebrated internationally – despite New Orleans sopping up all the attention! 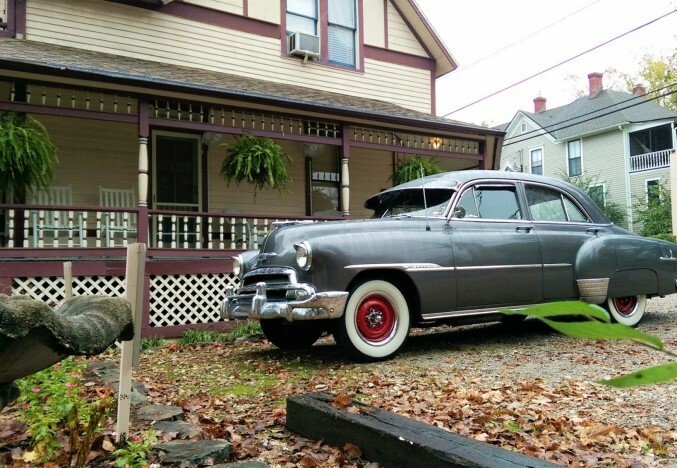 – and Eureka Springs knows a thing or two about putting on a big party, I can assure you. 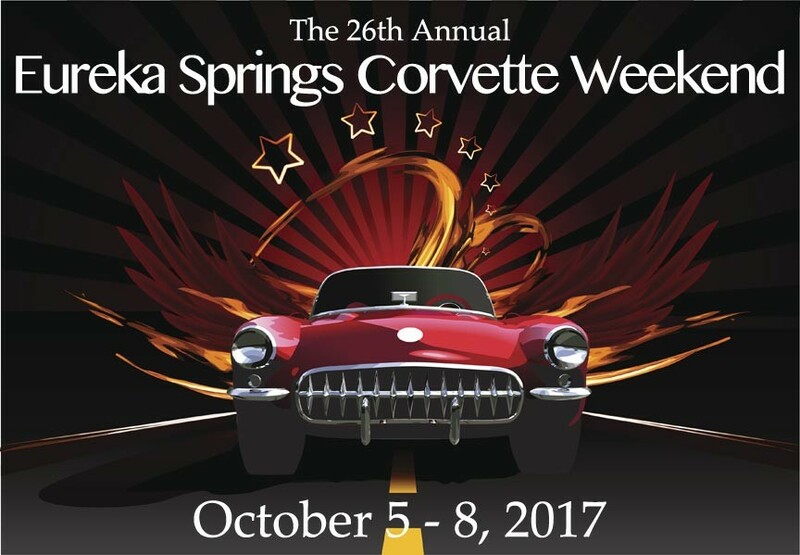 What is there to do during a Eureka Springs Halloween? 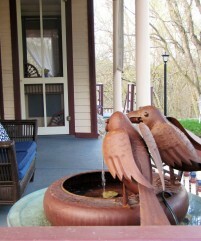 The answer is: plenty – you’re in Eureka Springs, after all! 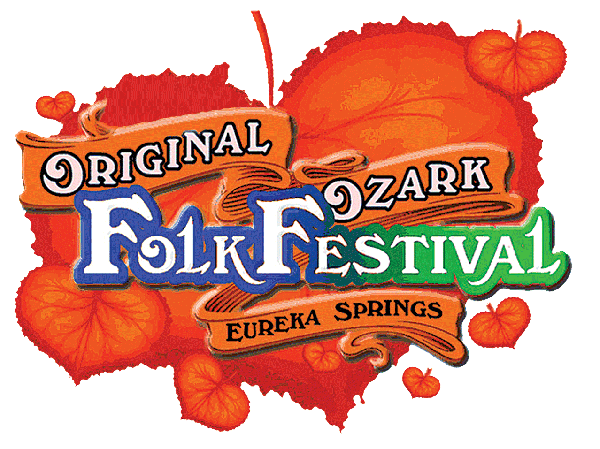 America’s longest, continuously running folk festival, the Original Ozark Folk Festival, is celebrating its 67th return, October 7 – 11, 2014.
often on homemade instruments. The Original Ozark Folk Festival is more than music, however. It is also craftsmen and artists selling genuine Ozark folk masterpieces that they’ve whittled, painted, and sewed.